Boom or Bust? What to Expect in the coming months for the Real Estate Market in Beautiful Portland, Oregon! 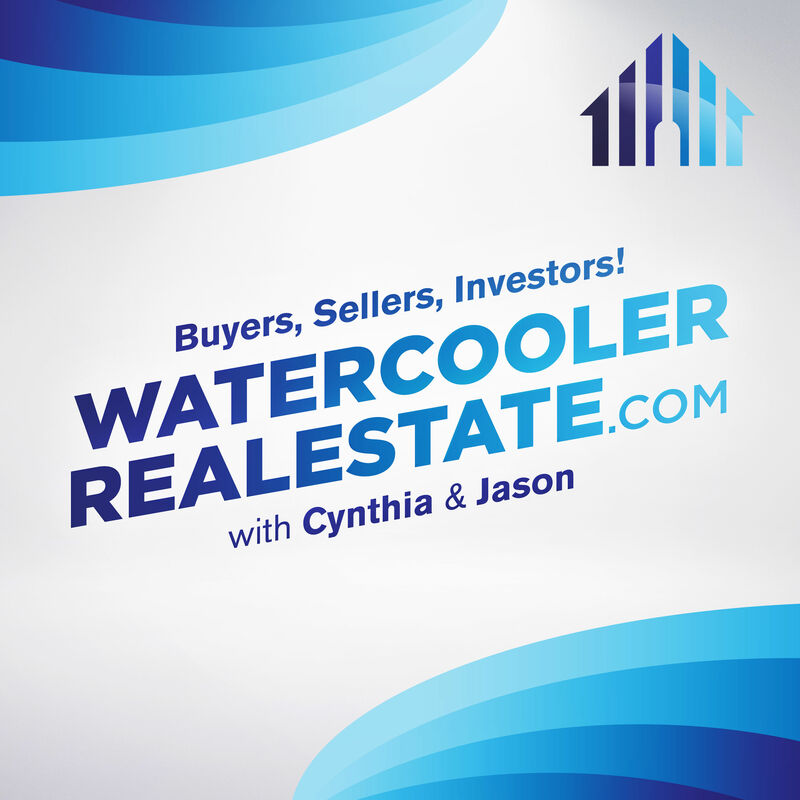 In this Special Portland Episode, The Insiders offer a little market history, some of the current market factors, and a glimpse into the future of the PDX Real Estate Market. Boom or Bust?&nbsp; What to Expect in the coming months for the Real Estate Market in Beautiful Portland, Oregon!&nbsp; In this Special Portland Episode, The Insiders offer a little market history, some of the current market factors, and a glimpse into the future of the PDX Real Estate Market.